German Chancellor Angela Merkel is due in Athens for talks with Prime Minister Alexis Tsipras, President Prokopis Pavlopoulos, and main opposition New Democracy leader Kyriakos Mitsotakis on 10-11 January, with implementation of the Prespa Agreement being front-and-centre on the political agenda. The visit comes on the eve of a crucial final vote in the Parliament of the Former Yugoslav Republic of Macedonia on the constitutional amendments required by the Greece-FYROM agreement, which provides that the country will be known as the Republic of North Macedonia. 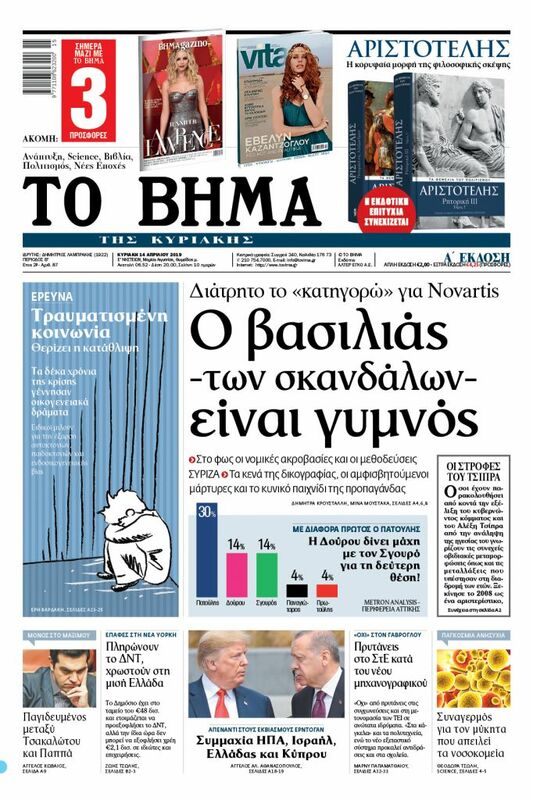 It also comes in the run-up to the crucial ratification vote in the Greek Parliament, right after FYROM amends its Constitution. Tsipras has said it will be tabled by March, but it may be sooner. The deputy spokesperson of the German government, Martina Fietz today announced the Chancellor’s schedule, which is topped by the meeting with Tsipras on the afternoon of 10 January, followed by a joint news conference and a dinner. Fietz said that the agenda for the talks includes bilateral issues as well as European and broader international issues. Naturally that would include Turkey’s threats against Greece and Cyprus in the Aegean and the Eastern Mediterranean, and the obstacles that Ankara is raising to Cyprus’ offshore gas and oil drilling in its own Exclusive Economic Zone (EEZ), and the related threat to regional peace and stability. Merkel will hold talks President Pavlopoulos on 11 January. On the same day the Chancellor will visit the German School of Athens (Deutsche Schule Athen – kindergarten, primary and high school). She will also meet with Greek artists and academics and with representatives of Greek and German enterprises. Merkel’s meeting with Mitsotakis is of particular interest, as he is presumed to be the country’s next prime minister and because he staunchly opposes the Greece-FYROM Prespa Agreement, which Berlin fervently supports. 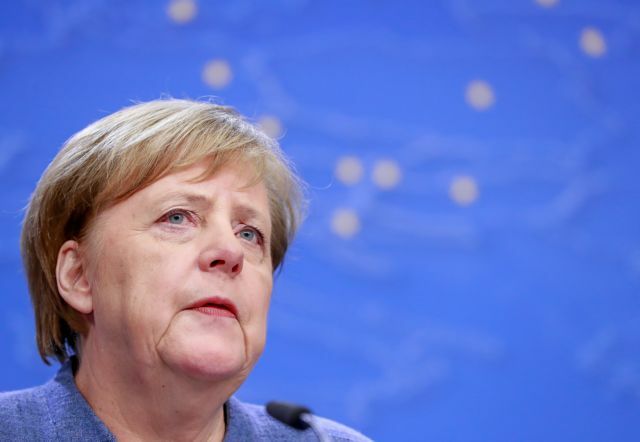 Asked if Merkel will discuss with her interlocutors the issue of German WWII reparations, the government spokesperson reiterated Berlin’s firm rejection of all such claims, including the 1943 zero-interest forced occupation loan. “The issues of German reparations have legally and politically been settled definitively,” Fietz declared.